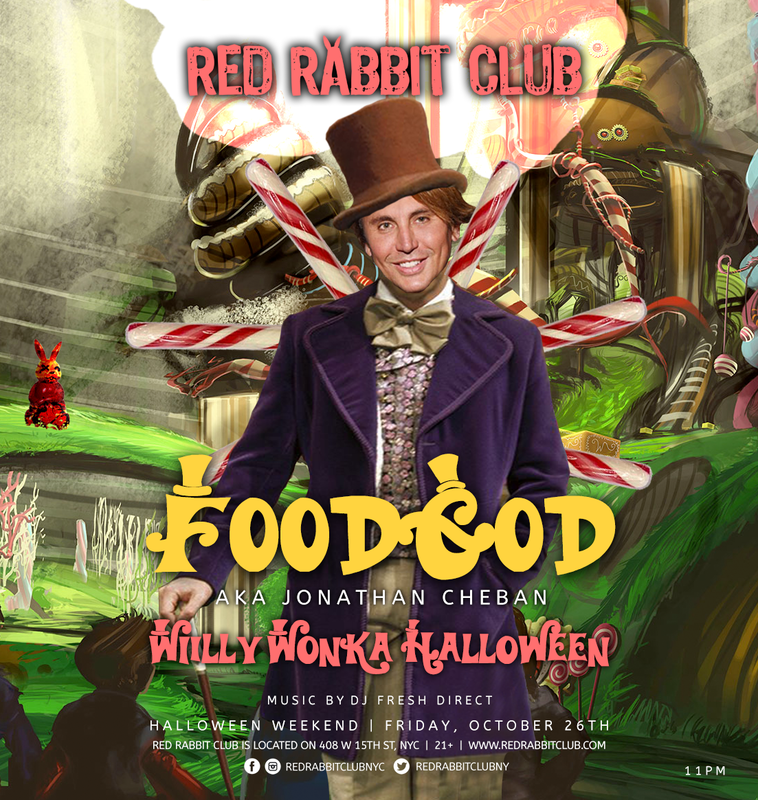 On Friday, October 26th, Red Rabbit Club invites you to their Halloween weekend bash, Willy Wonka Halloween, hosted by FOODGOD (aka Jonathan Cheban) and featuring a limited optional ticketed 2 hour premium open bar from 11pm-1am. 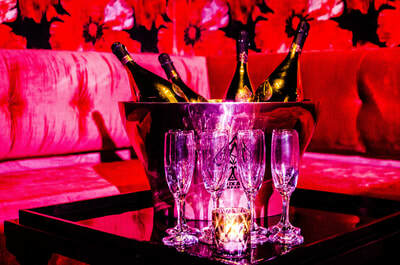 Must be 21 or older to enter. For patrons without an open bar ticket, then entrance is at doorman's discretion. 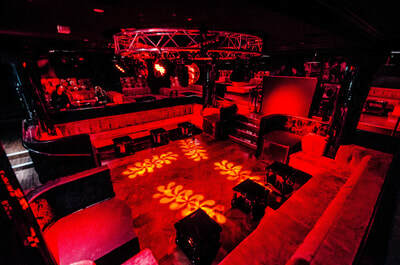 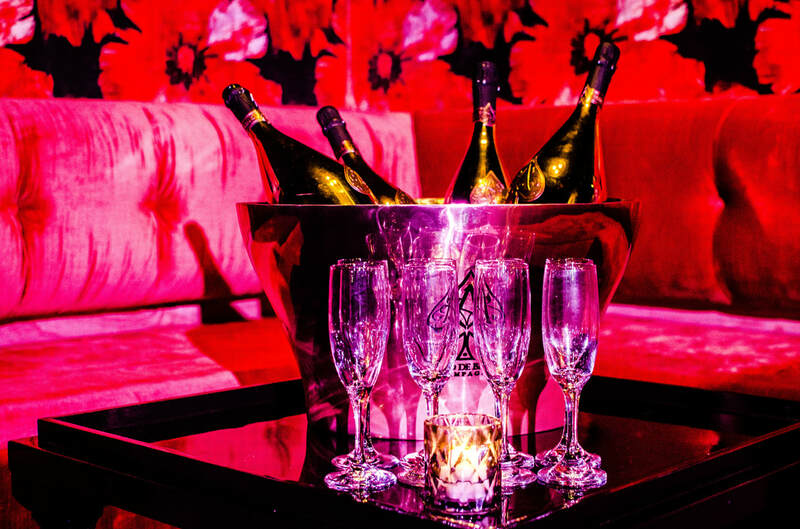 For patrons without open bar tickets, then entrance is at doorman's discretion. 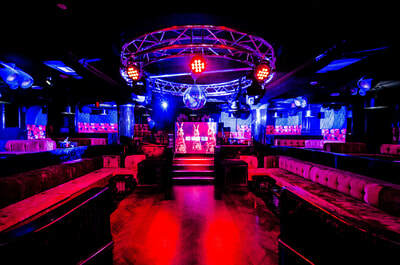 HalloweenWeekend.com: Our informative one-stop-shop website will inform you with things to do in NYC on Halloween, such as, when to go Halloween costume shopping, where to find the best Halloween stores, when and where to see the Halloween Parade in NYC, what are the best Halloween events in NYC, Halloween Festivals, Best Halloween Parties and Best Halloween liquor Open Bar events on Halloween Weekend. Subscribe to our Halloween Weekend!